Good news for oily and acne prone skin type. 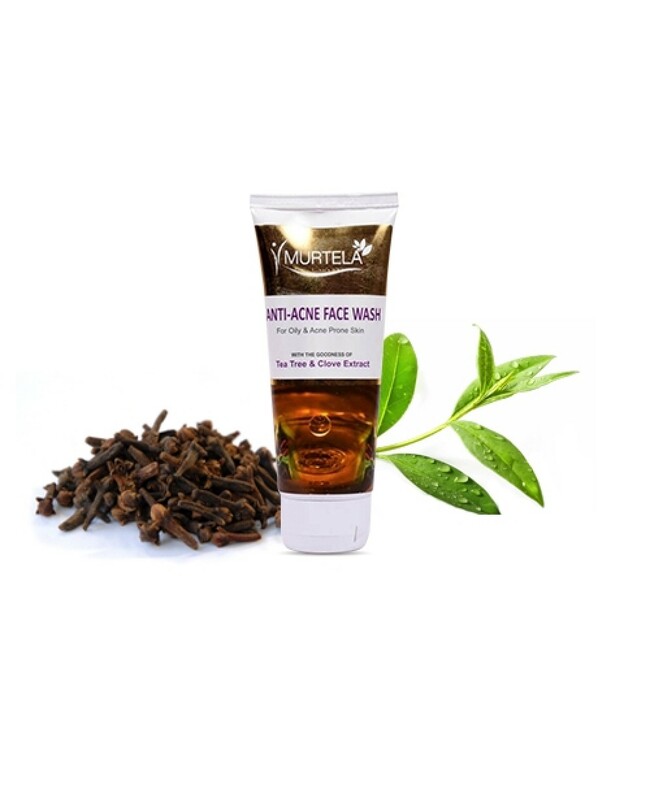 Treat this problem with goodness of tea tree and clove extract present in Murtela Anti Acne Face Wash. It consists of therapeutic properties that helps in mitigate and cure acne and pimple by reducing the size of the pores to prevent excessive oil formation. 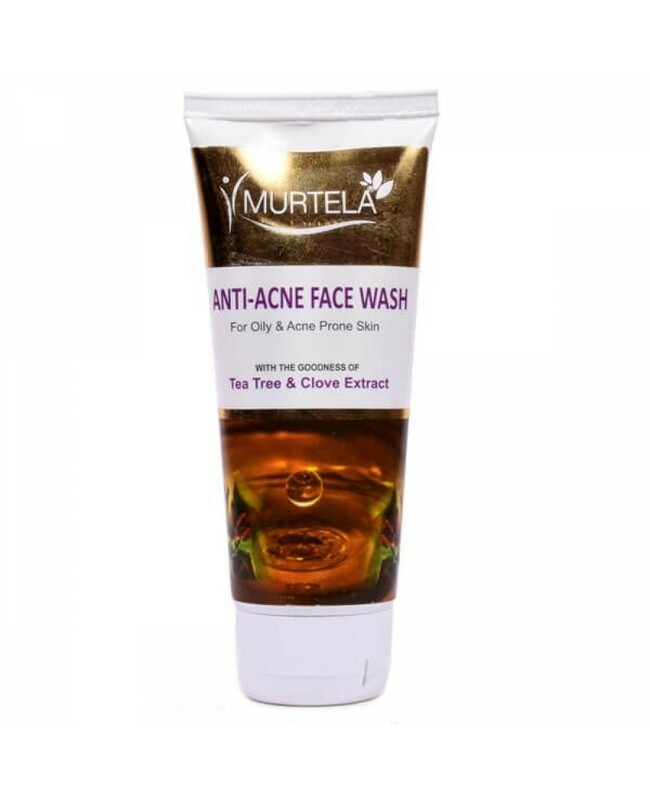 Murteal Anti Acne Face wash helps in diminishing the bacteria which automaticall treat acne and drying out the excessive oil. 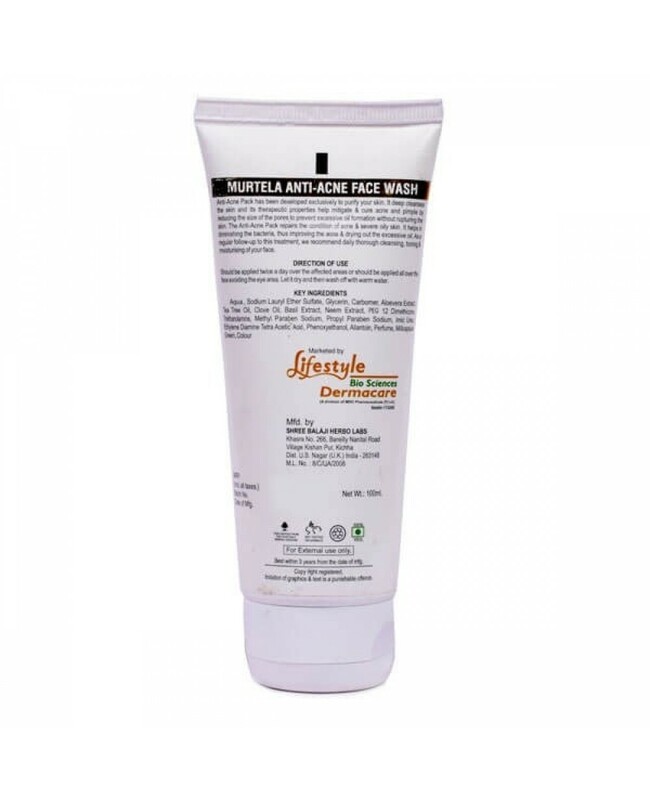 This Face wash consists of aqua, sodium lauryl ether sulphate, glycerin, carbomer, aloe Vera, tea tree oil, clove oil, basil extract, neem extract, allantoin, propyl paraben, minicapsule green.